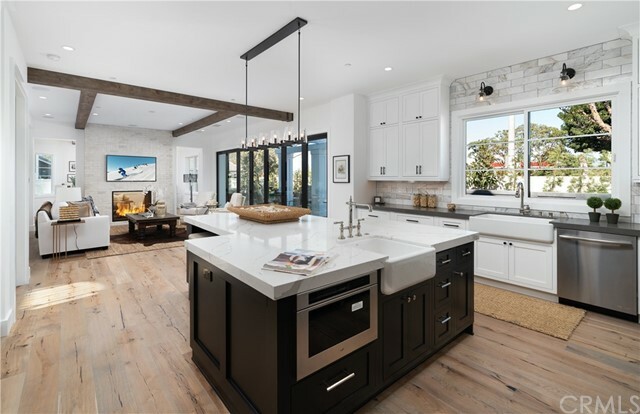 Welcome to 2067 Port Bristol where permanent euphoria will NEVER leave you! 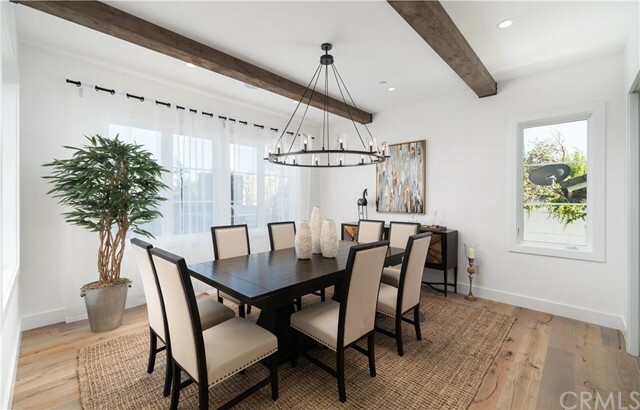 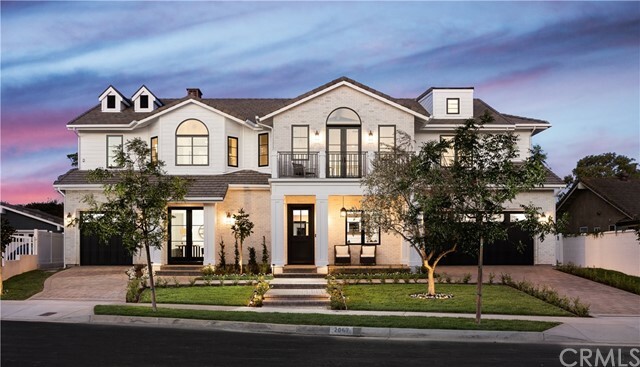 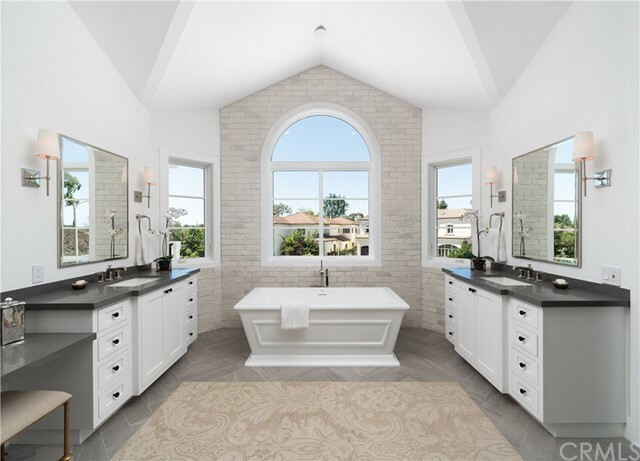 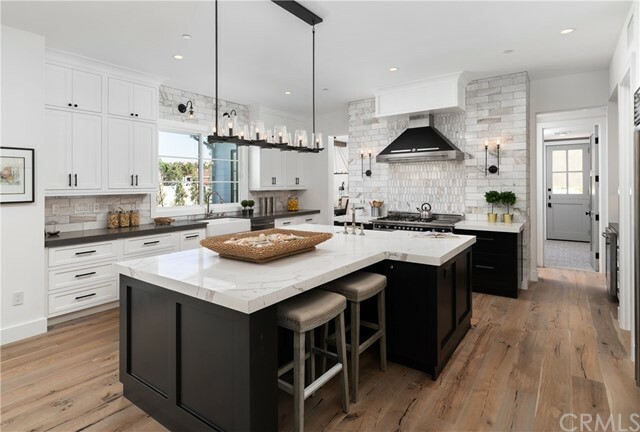 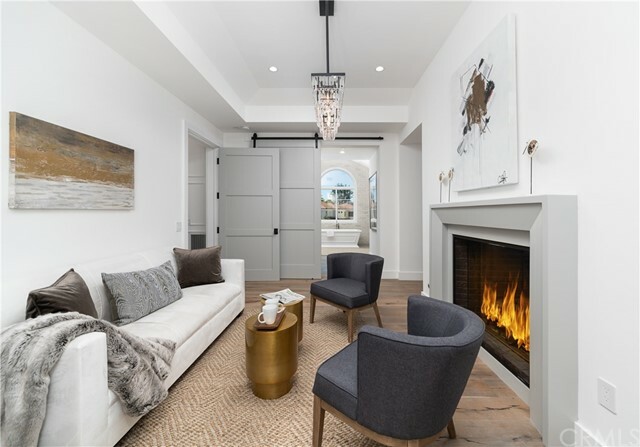 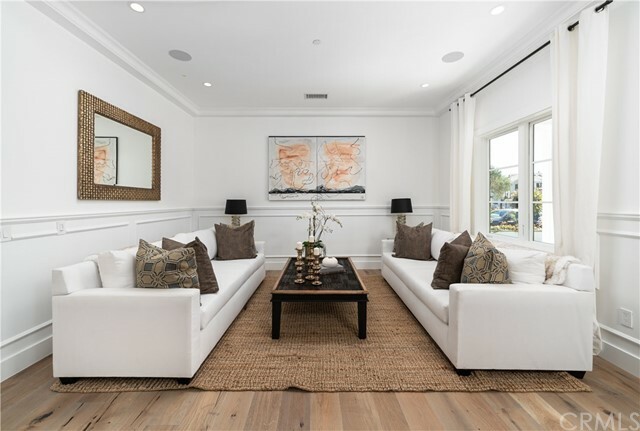 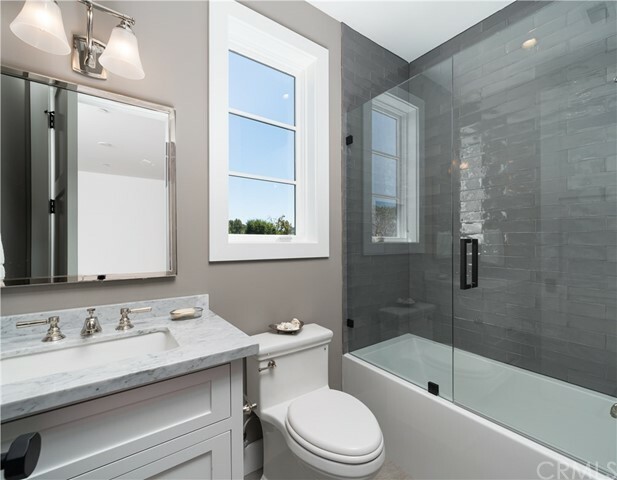 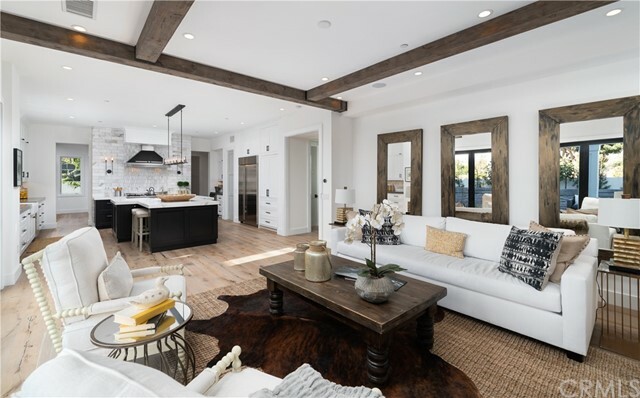 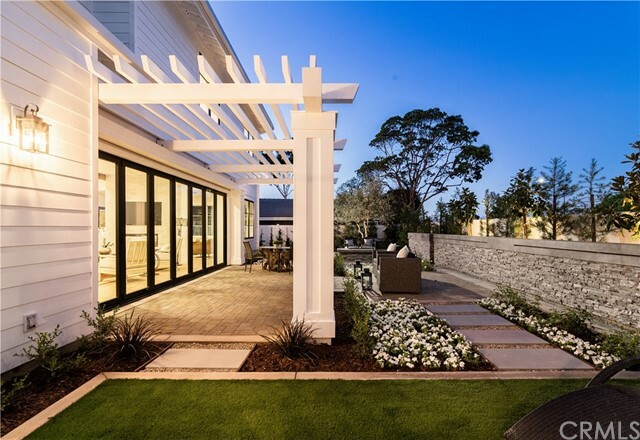 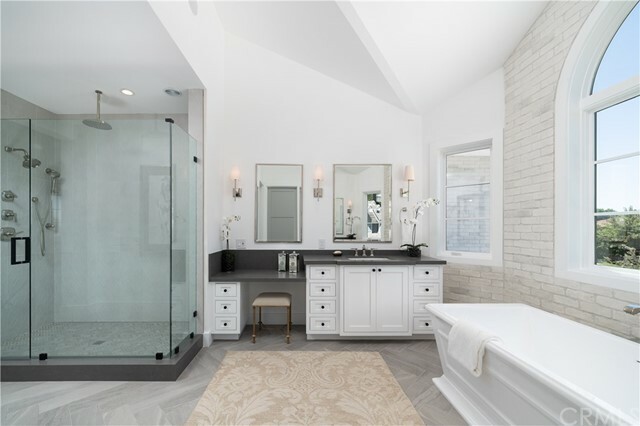 Located in the iconic “Port Streets” community, this quintessential Newport Beach masterpiece exemplifies sophistication, emotion & meticulous craftsmanship. 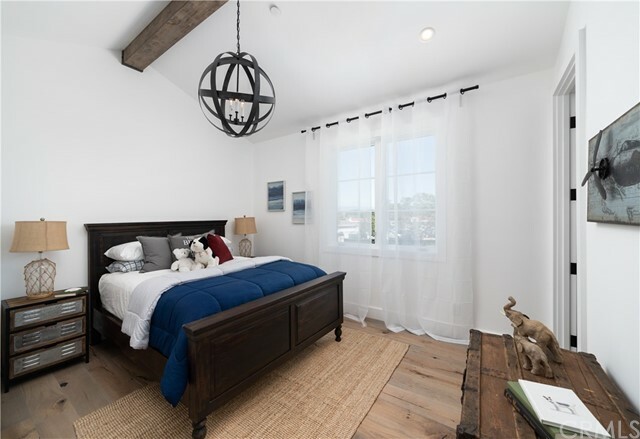 This brand new construction farmhouse style home offers state of the art finishes & spares no expense! 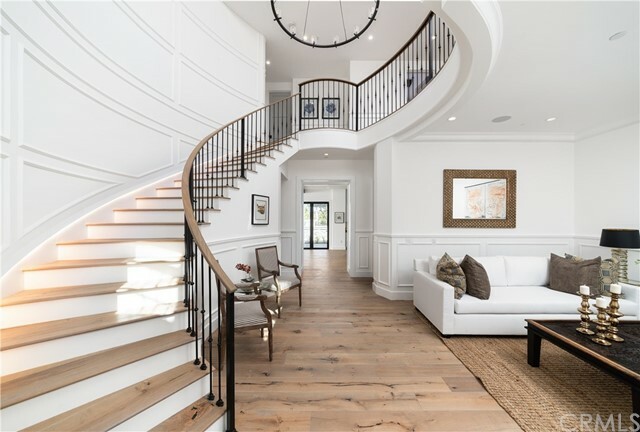 As you enter, notice the rich hardwood floors, the rustic wood beams, the timeless wainscoting and the ultra high ceilings. 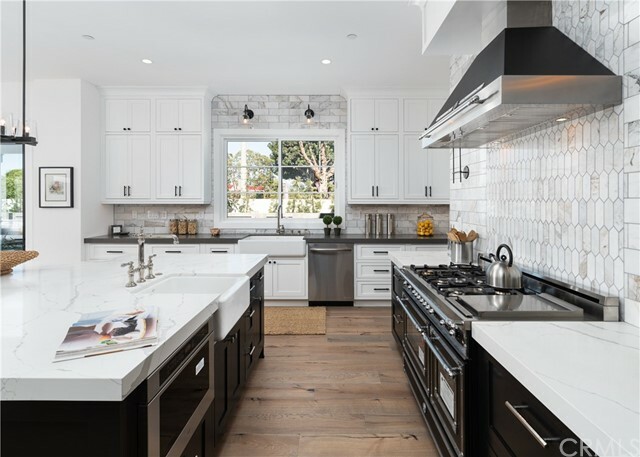 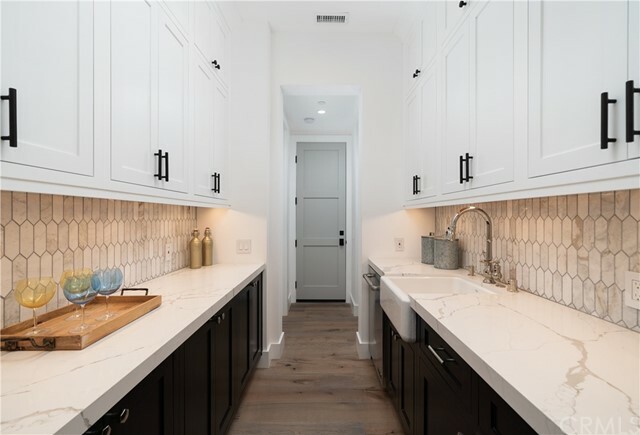 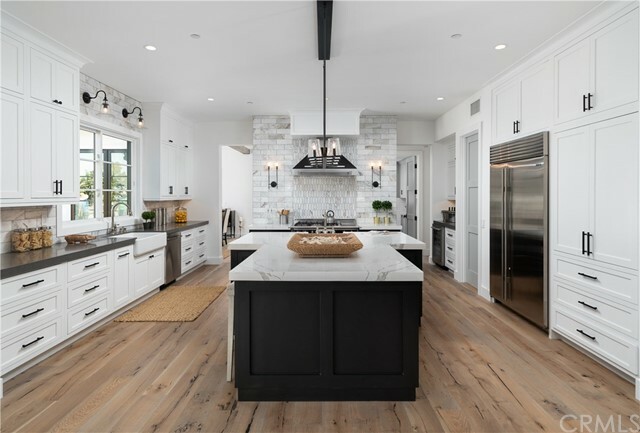 Make your way into the gourmet Chef’s kitchen to discover 2 porcelain farmhouse sinks, opulent lighting, a Bertazzoni range, Sub-Zero, Wolf & Thermador appliances and gorgeous 7-panel Bi-Fold doors. 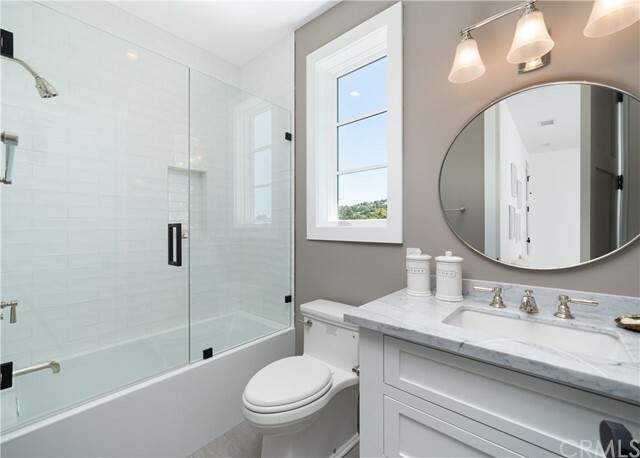 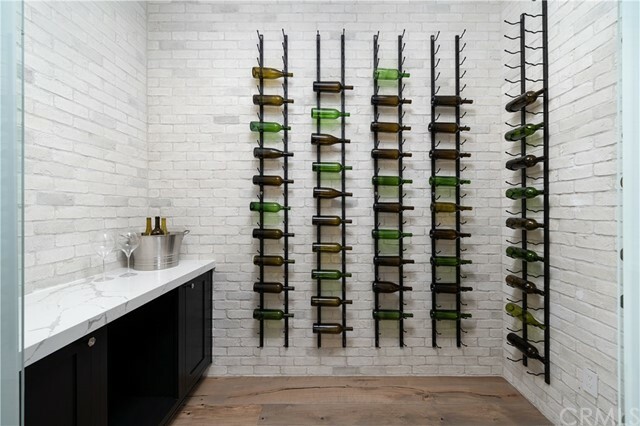 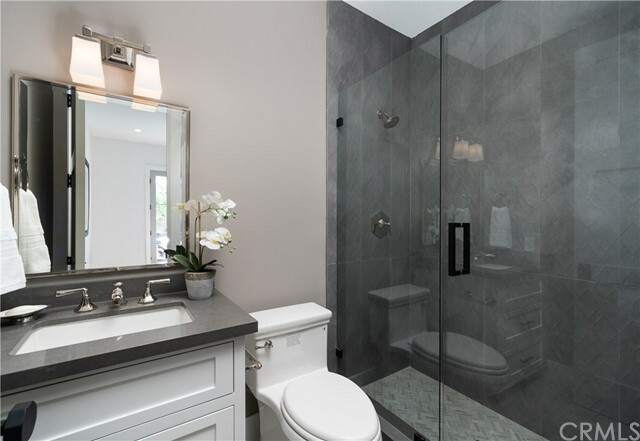 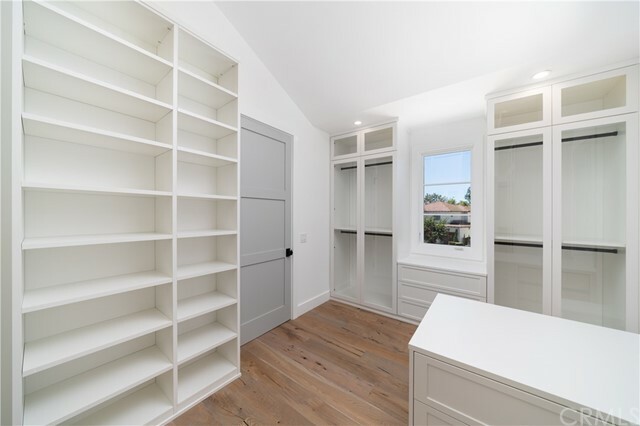 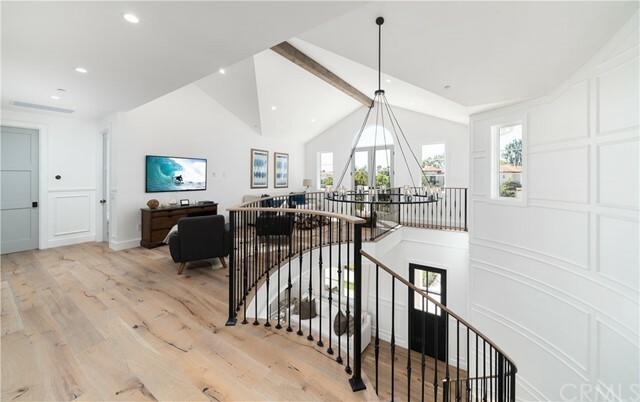 Additional features include Nest thermostats, a “Ring” Doorbell, a wine room with large glass french doors, a private butler’s kitchen, a great room with an open concept & a downstairs bedroom with an en-suite bathroom. 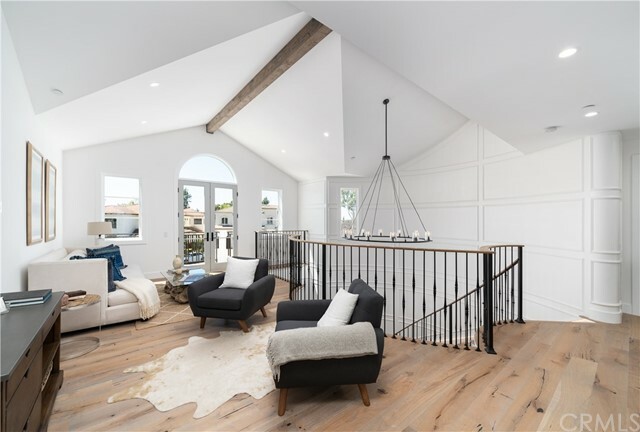 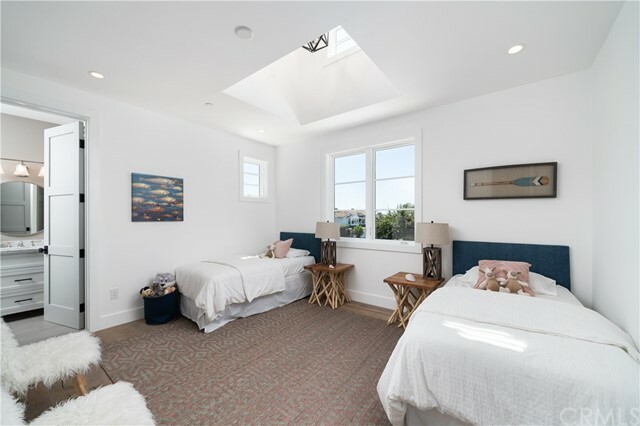 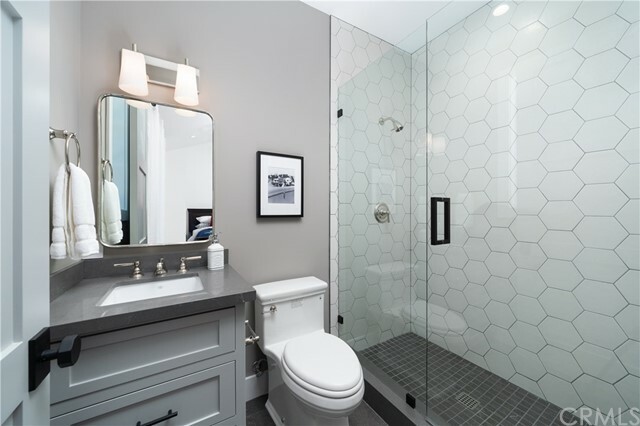 Upstairs you will find a huge loft perfect for entertaining, a large master bedroom with a dreamlike bathroom and 3 additional bedrooms with en-suite bathrooms. 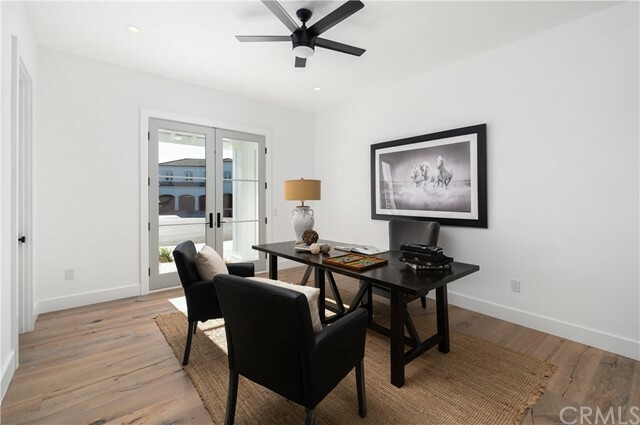 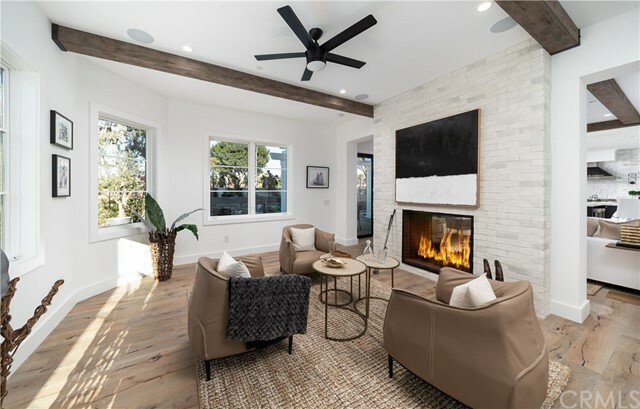 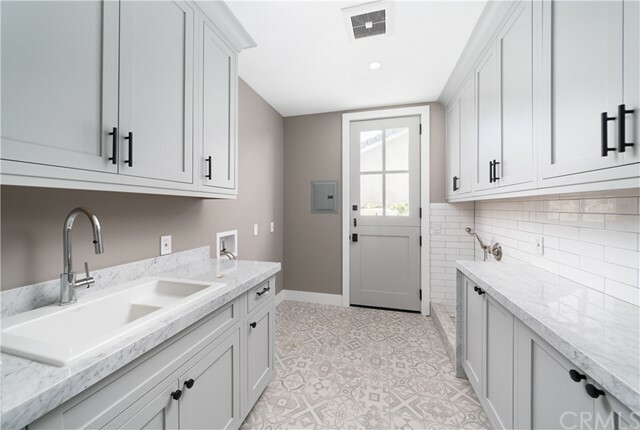 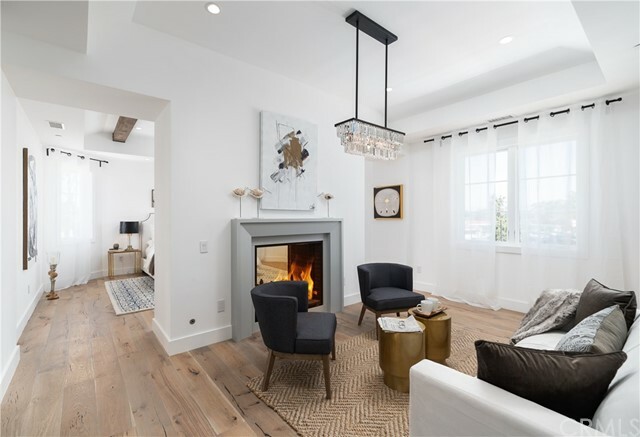 The exterior features a built in fire pit, a built in BBQ, a large water feature, white washed brick and a 3 car garage which is extraordinarily rare for the Port Streets. 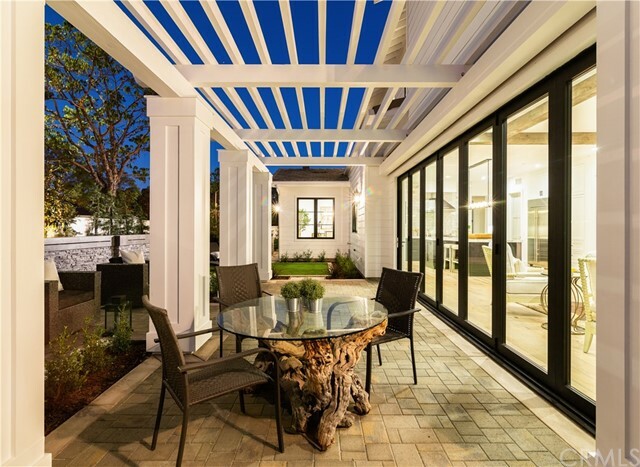 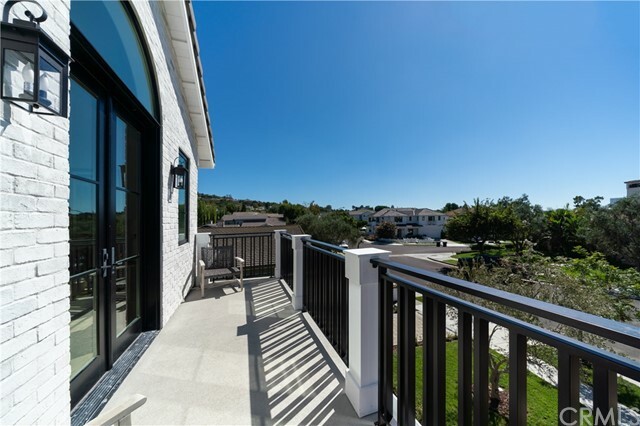 Minutes from Fashion Island, 5 star restaurants and the Beach, this is your moment to capitalize on an opportunity of a lifetime!